New devices, gadgets and instruments to get you there faster and more efficiently. Team AkzoNobel debuts SAP’s biometric sensor technology in Volvo Ocean Race. This sailing app helps you make your way through your local waterways. 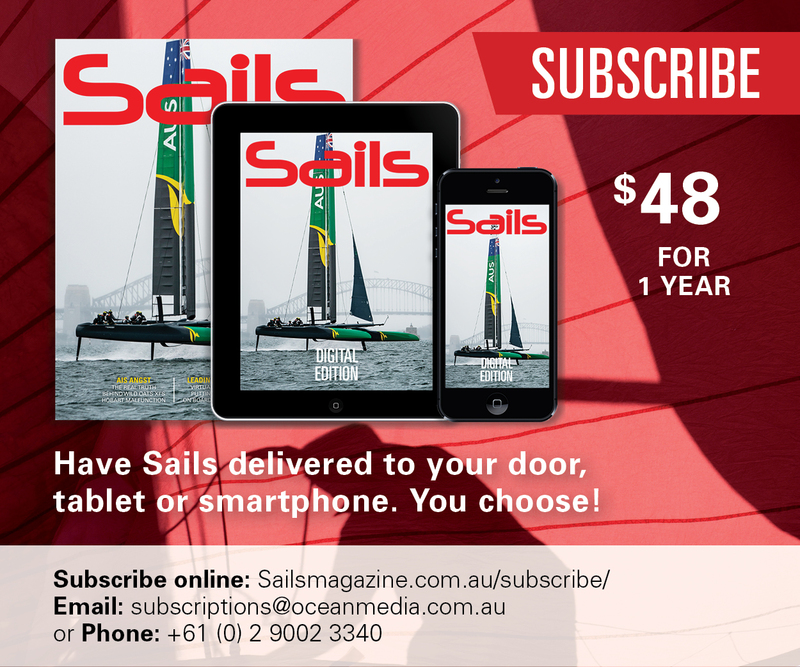 A new range of water-repellent duffel bags for your sailing gear has just hit the Australian market. 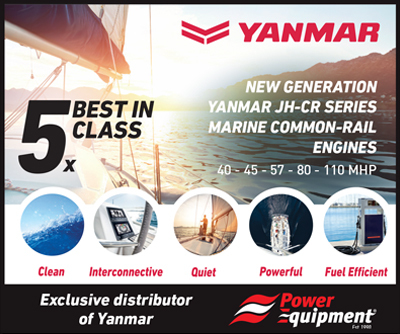 Raymarine has released new products for optimum performance across a range of conditions.